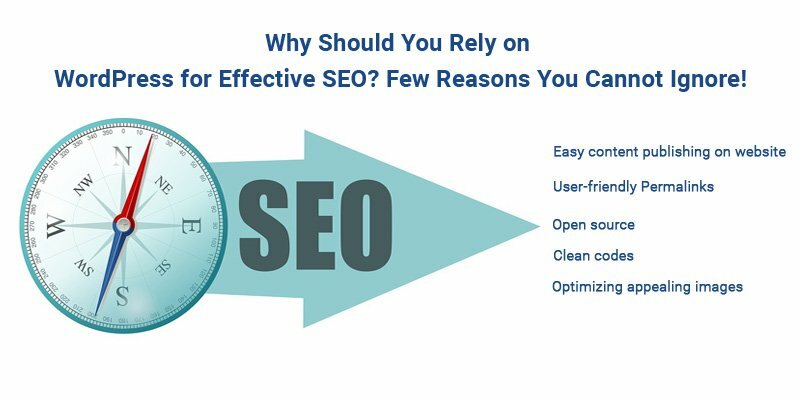 Why Should You Rely on WordPress for Effective SEO? Few Reasons You Cannot Ignore! As an enterprising entrepreneur of an online business, you want to ensure your organization’s website stands out among the crowd. It should be able to attract the attention of your potential customers to increase your establishment’s bottom-line revenues. That is the reason why you need to ensure the overall marketing policy of your business has an efficient SEO strategy in place. Experts specializing in this field say taking such a step goes a long way in making your website is user-friendly. Your online target audience also finds it more convenient to navigate when they are browsing the internet. Moreover, it also enables your business website to secure better ranks on prominent internet search engines such as Google, Yahoo or Bing. Why do you need to focus your attention on WordPress for business’ SEO? Permalinks are the term experts in this field use to refer to links. They say the use of permalinks defines how your online target audience sees your business website URLs. Efficiently customizing such web addresses is of vital importance in search engine optimization. Whenever you write up content or post using WordPress, this content management system automatically creates friendly URLs that contain certain essential keywords. Prominent internet search engines identify such keywords and according to their relevance allot ranks to your business website on their result pages. Digital Marketing NJ specialists say WordPress has an essential advantage over other similar content management systems available in the market. You do not need to pay a subscription fee to use it for your business website’s SEO. Moreover, many proficient software developers around the world go to great lengths to update it and make it more user-friendly. Being an entrepreneur, you can easily take advantage of this aspect of generating more online traffic and revenues for your online business. It can prove to be a win-win situation for you in the long-run. The codes WordPress create for every content or image when you upload on the pages of your business website are very clean. Such write-ups and pictures come with their own unique meta tags, targeted keywords, elaborate descriptions and relevant titles. That makes it very convenient for prominent internet search engines to read, assess and accordingly rank your business website on their result pages. Moreover, the simplicity of such codes makes it extremely difficult for people with malicious intention to tamper or alter them in any way. Uploading clear images of the products you are offering to sell to your customers via your business website is now becoming an essential aspect you need to focus on. After all, you have probably heard the saying ‘a picture conveys a thousand words.’ In the field of search engine optimization, your website can attract more online traffic from your target audience when it has high-resolution images. With WordPress, you can an insert a title and relevant alt text to the pictures you upload on your business website. It enables prominent internet search engines to identify what the image is and how it relates to the contents of your business website to allot ranks. 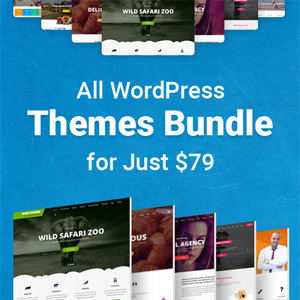 From the perspective of search engine optimization, making practical use of WordPress can prove to be indispensable for your business website. The above five critical advantages go a long way in establishing this point beyond any reasonable doubt. You need to keep in mind that being an owner of a business website does not ensure you generate enough revenue for your establishment. It needs to attract the attention of your online audience to achieve this objective. That is the only way you will be able to create a loyal customer base to ensure the growth of your organization. Frank Grace is an experienced WordPress and Digital Marketing NJ specialist in the USA. He helps small to large scale companies with their search engine and digital marketing campaigns for the brand establishment and business growth.